Download our highly advanced OREX platform to trade on the global forex market. Over 60 currency pairs can be traded, from major to minor ones across the new generation platform. 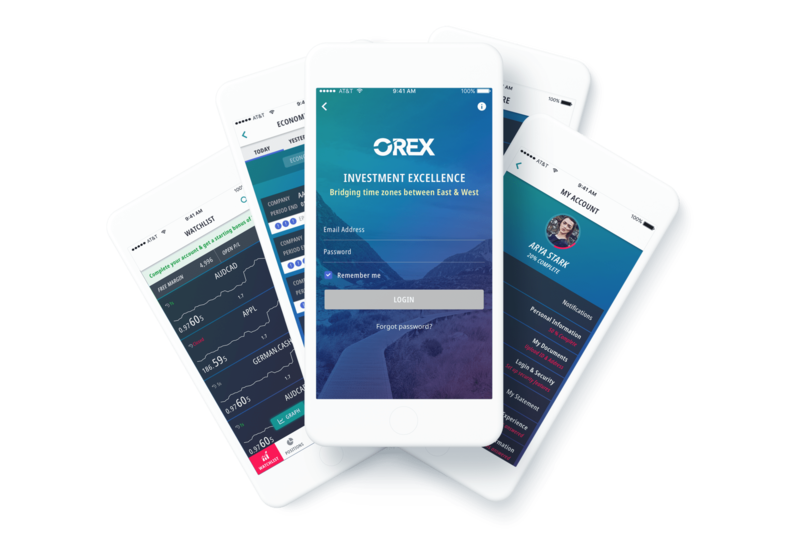 OREX was designed by traders for traders and launched in 2013, using new generation technology to provide liquidity that meets a range of different trading requirements. Exceptional execution and price are highly advantageous when using our OREX platform to trade forex. Take a look at the available video tutorial user guides to help you get started and understand all the fantastic features the platform includes. You can register to download OREX for your desktop by applying a free demo account.